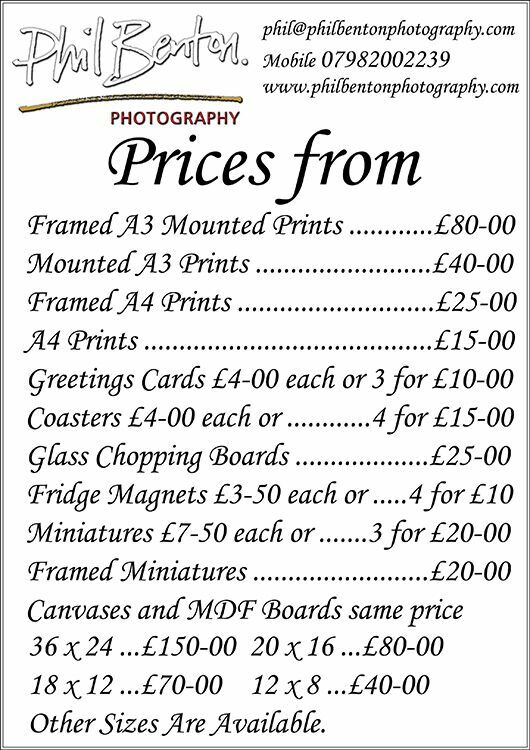 If you’d like to purchase any of the images seen in my Gallery then please contact me via the form below. Don’t forget to mention the title of the image(s) you’re interested in, and what products you’d like to purchase (see price list). Please complete the sum above to confirm that this is a human submitting the form.